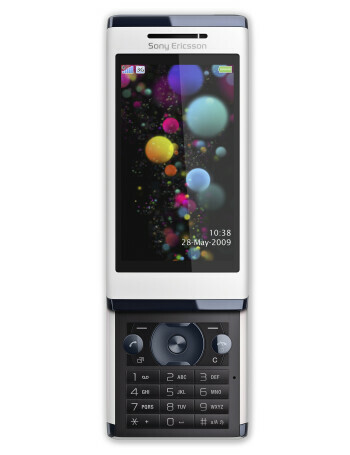 Sony Ericsson Aino is the manufacturer's first touchscreen feature phone and its key points are Remote Play with PLAYSTATION 3 and the PlayTV service support. 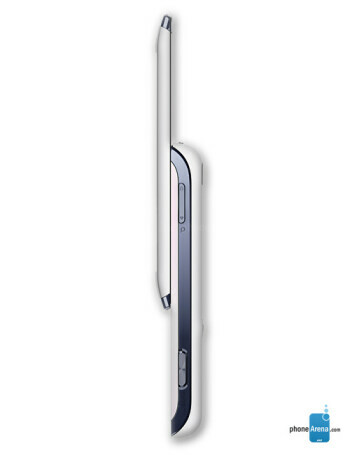 It also sports an 8-megapixel camera, 3" touchscreen with 16 mln colors and a resolution of 240x432 pixels. 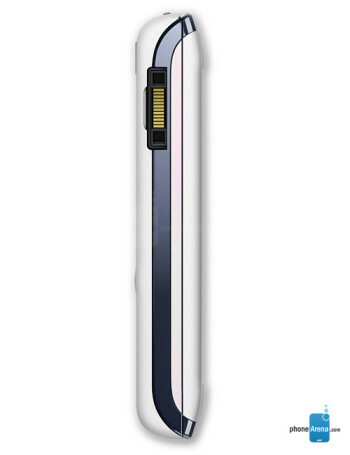 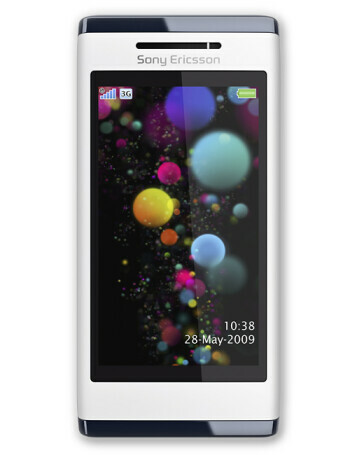 In addition, Sony Ericsson Aino has Wi-Fi, A-GPS, 3G support and Stereo Bluetooth.